The story, written at the request of editor John W. Campbell Jr., first appeared in the pages of Unknown Fantasy Fiction. 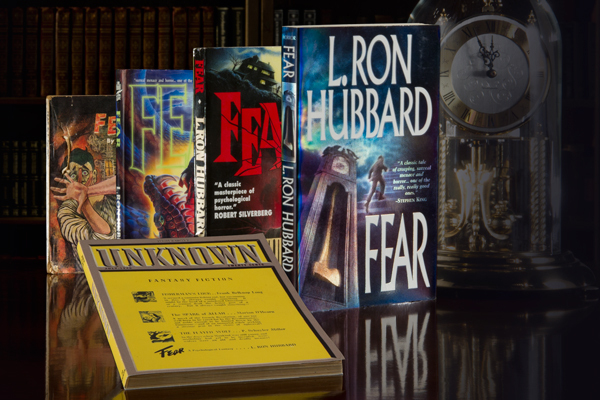 Prior to publication, Campbell even warned his readers, “Fearhas been built of nightmare stuff. It is meant to chill the reader on any hot summer night…. Described by the New York Times as “a pioneering masterpiece of the modern psychological school of suspense and terror” and by the Atlanta Journal and Constitutionas “a story of fantasy and terror that helped pave the way for today’s style in horror fiction,” the story has influenced many contemporary horror authors. Without the use of haunted houses, a strange location or super-psychotic protagonists, a la Freddy Kruger or Norman Bates, the author takes the reader on a journey with respectable professor James Lowry, an ordinary man, in a very ordinary circumstance, and leads you into a completely plausible but extraordinary hell. 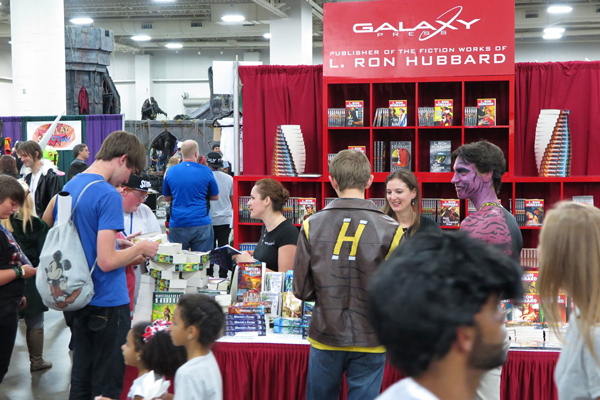 Salt Lake Comic Con 2015 Zombies—Fact or Fiction?